I sincerely hope in our case this is true because this April has been cold, rainy and at times snowing. 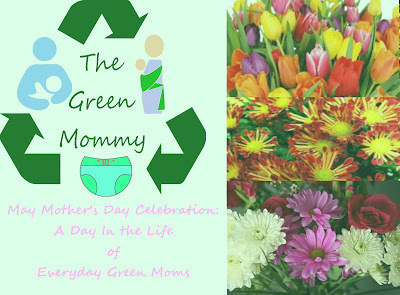 This May I have decided to do interviews with some Green Mommies. I will call it the Green Mommy May Mother's Day Celebration: Day in the Life of Everyday Green Moms. Long title I know but it should be fun. 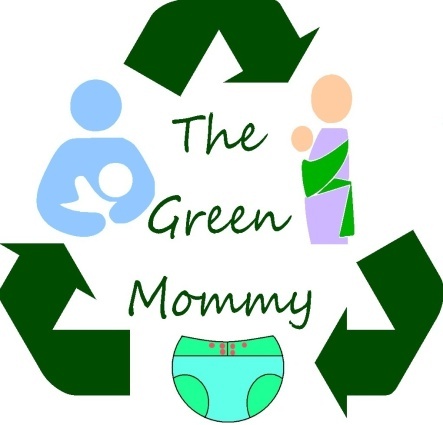 Some may be WAHM's with companies but mostly I just want to interview the regular everyday unsung heroes.. doing their parts to help make this planet a little greener. So if you think you would like to be one.. let me know. You can either comment here.. or on our fb page. Can't wait to start!